In 2013, Samsung released its first smartphone with a flexible AMOLED display: The Galaxy Round. A year later, the Galaxy Note Edge hit the market with a curved display. The Galaxy Round and the Note Edge had limited availability, and it took 2015’s Galaxy S6 Edge to make curved displays really popular. It’s telling that Samsung doesn’t sell a mainstream flagship smartphone with a flat display anymore. And if a new patent is any indication, it’s not stopping at displays — its next phone might fold around itself. 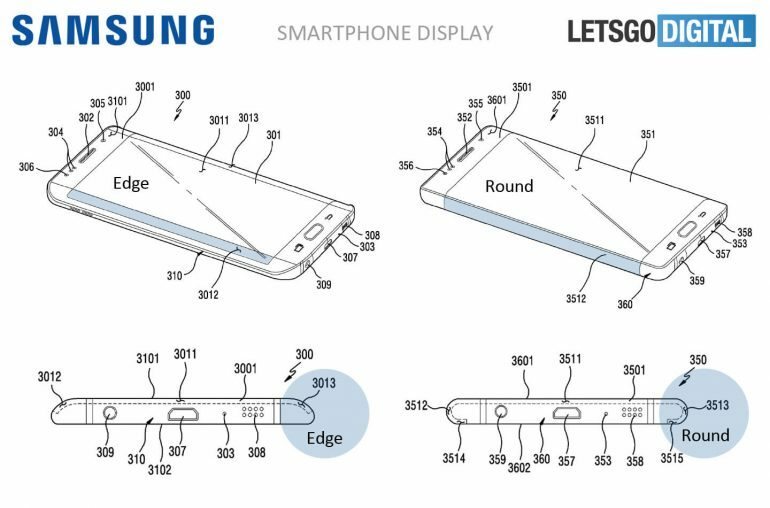 Following on the heels of Samsung’s patent for a foldable phone user interface, LetsGoDigital found a series of new patents in the WIPO (World International Property Office) database for a device with a curved display on both sides. It doesn’t merely have a curved-edge display — instead, the proposed smartphone has a 180-degree curved display that curves all the way to the rear. 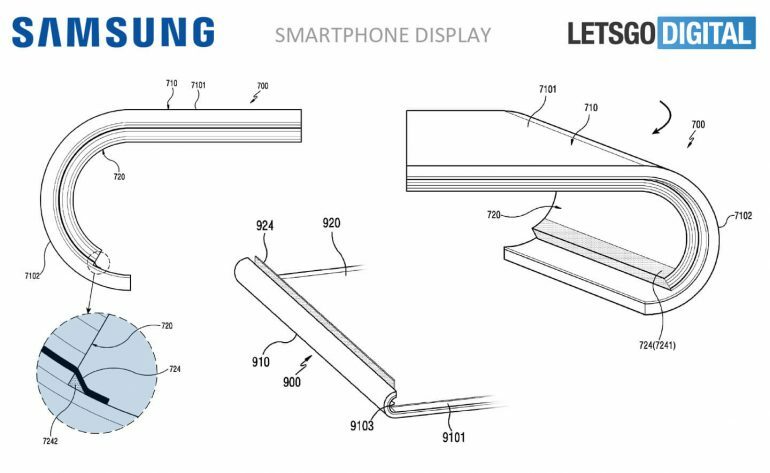 In the patent, Samsung says it offers a “completely new user experience” and an “improved grip”. The patent’s first sketch shows a traditional curved-edge display for comparison. 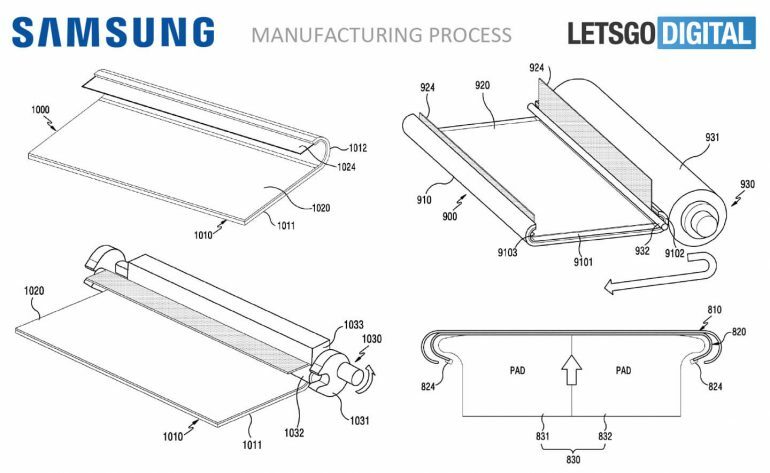 The second sketch describes the manufacturing process for the 180-degree screen design, implying that Samsung’s thought seriously about developing it into a finished product — though it’s impossible to say for sure. A fully curved smartphone with a 180-degree curved display would be something completely different from what we’ve seen, but it might also never advance beyond the planning stages. Either way, we’re eagerly awaiting Samsung’s next move.